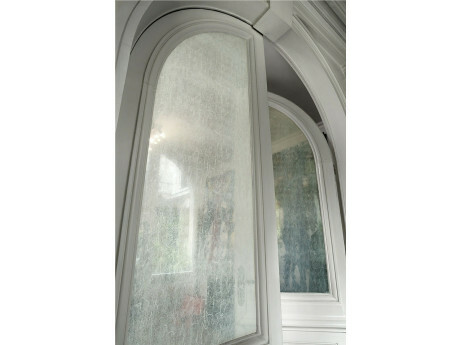 Net curtain patterned privacy Window Film has 40% Off from our quality film selection. 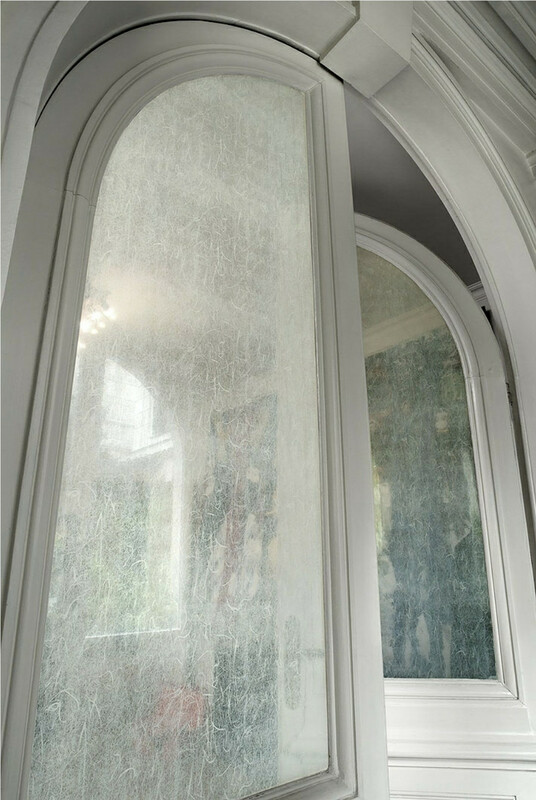 This stylish decorative frosted net window film is designed for converting clear smooth glass on the internal face of glazing or partitions or wherever partial privacy is required with natural light. 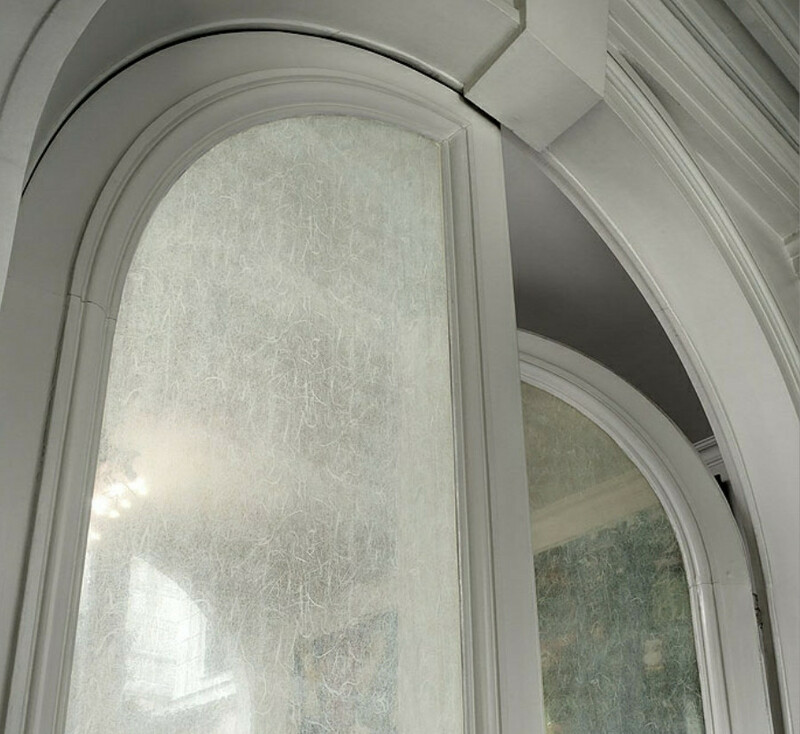 The latest film to replace the net curtain look, this state of the art decorative net window film will enhance any glass requiring partial privacy with an easy clean finish. 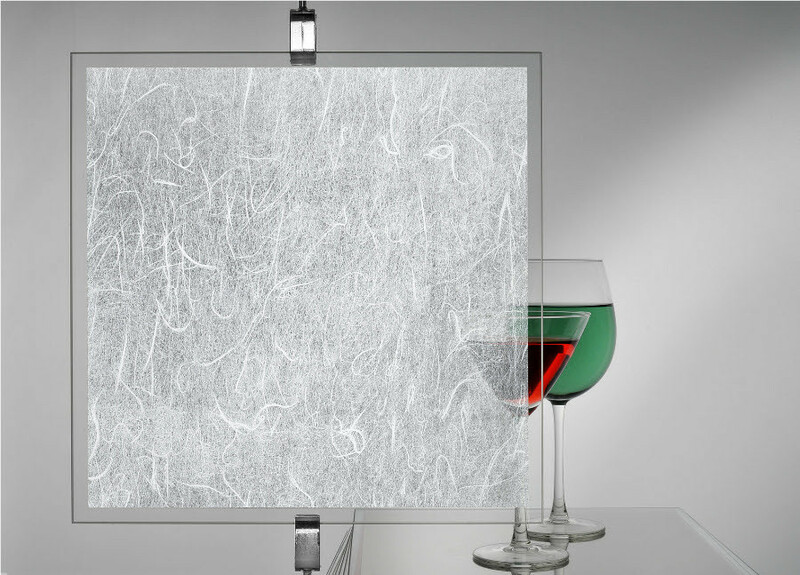 An ideal solution for DIY where glass is required to look like patterned glass and not glass coated with a sticky backed plastic.